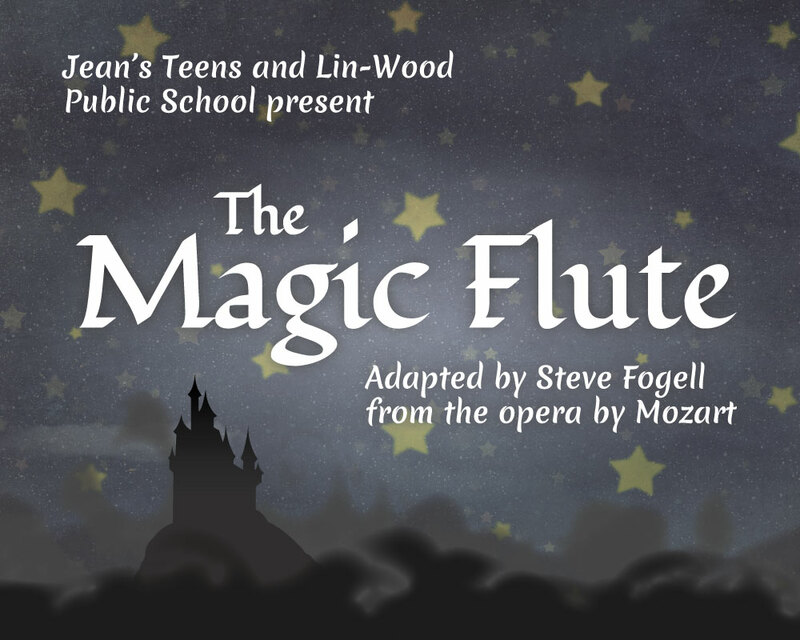 Jean’s Teens and Lin-Wood Public School are proud to present The Magic Flute, November 4-6, Friday and Saturday evenings at 7:30 pm and Sunday afternoon at 2:00 pm. 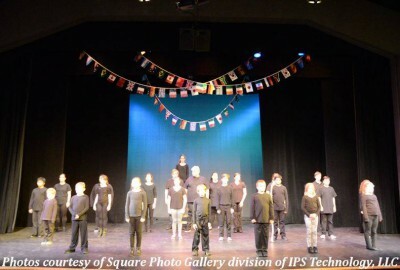 Follow Prince Tamino in this hilarious tale as he travels to the castle of the evil Sarastro to save the princess Pamina. Along his magical journey he meets a wild cast of characters including Papageno, the three muses, the Greenbird, the spirits, and the fabled Queen of the Night. Armed with a magic flute given by the queen, Tamino is ready to take on Sarastro.